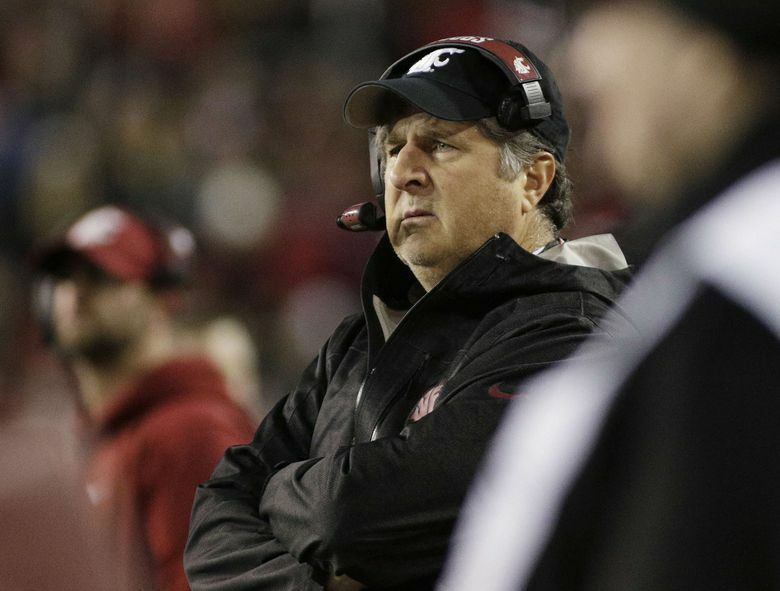 A controversial tweet sent by head football coach Mike Leach in June depicting a doctored video of a speech by former President Barack Obama cost Washington State University $1.6 million in pledged donations. President Kirk Schulz estimated the cost was more than $1 million during a meeting Wednesday at the Lewiston Tribune. The Moscow-Pullman Daily News reported around 60 emails were sent to the Cougar Athletic Fund, WSU’s fundraising arm for intercollegiate athletics, following the tweet.